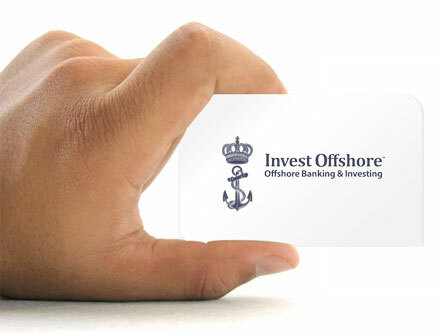 We’ll connect you with a professional from an independent financial adviser network, a specialist in the offshore marketplace, operating in countries around the globe. #142 – 757 West Hastings St.
We’d love to hear from you, complete the contact form below and an offshore expert will be in touch soon, normally within 24 hours. Message details. And/or, if you prefer Skype provide us your contact.